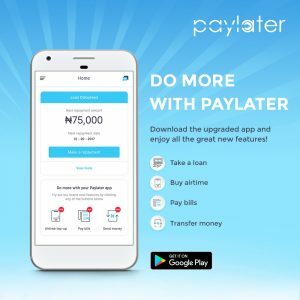 By Niyi Tabiti: Paylater loan transactions have surpassed that of last year, with loan transaction flying at the speed of Russian jets. 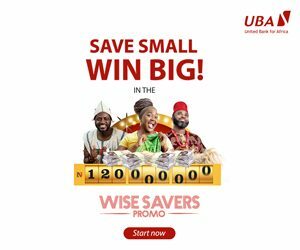 The co-founders of the Fintech company, Chijioke and Ngozi Dozie, disclosed this information on twitter. The company provide loans for individuals through a mobile app that is only accessible for now on android phones. 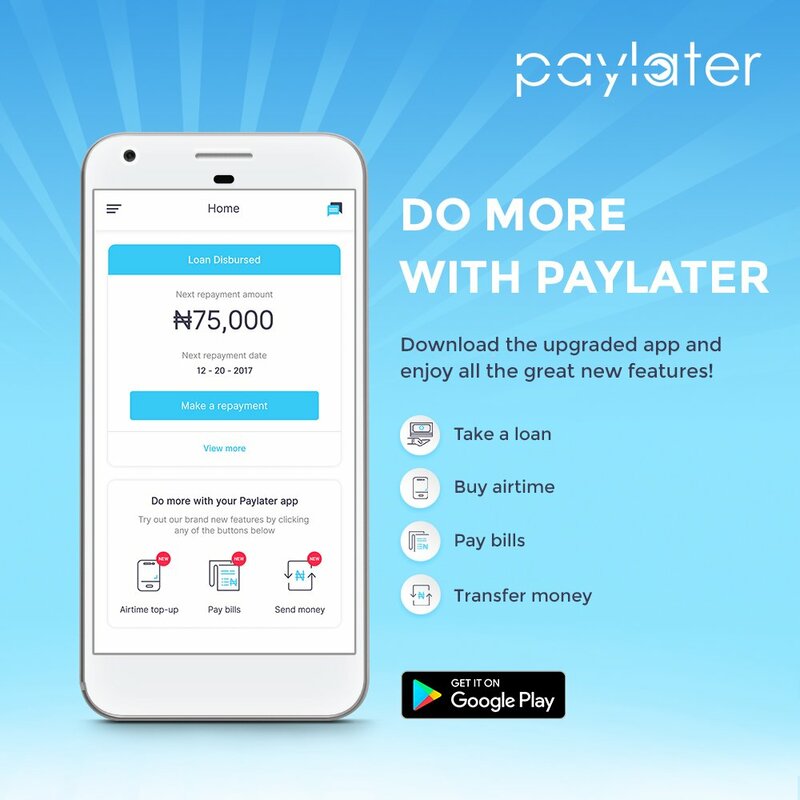 Paylater, which pride itself as the biggest and easiest small loan company in Nigeria is a financial empire that is built on mobile technology. 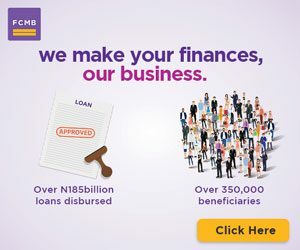 Gistmaster.com gathered that the company is owned sons of Dr Pascal Dozie, a wealthy Nigerian businessman and former lecturer. 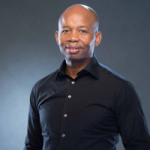 Dozie founded Diamond Bank and he is the chairman of many bluechip companies in Nigeria, including MTN Nigeria. 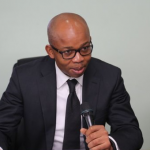 Aside Mr. Dozie’s two sons who runs Paylater, another one, Uzoma Dozie is the well known Managing Director of Diamond Bank.